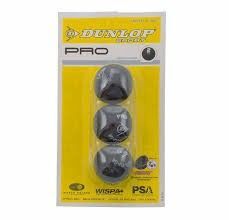 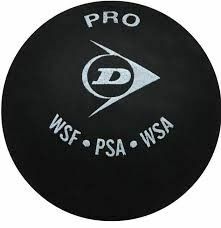 The Dunlop Pro Squash Ball (double yellow dot) is the ultimate performance squash ball for professional, tournament and club players. 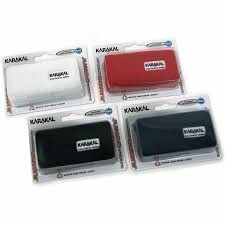 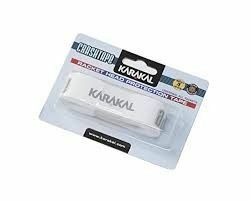 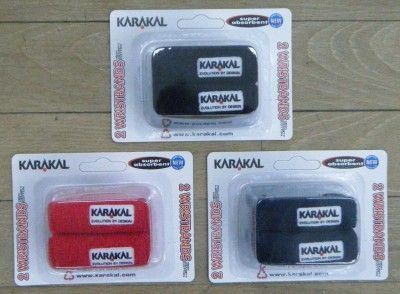 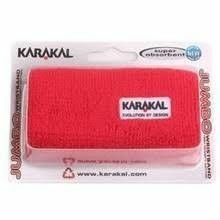 The Karakal Pro 3000 are ultra light squash goggles with an adjustable elastic strap for excellent comfort. 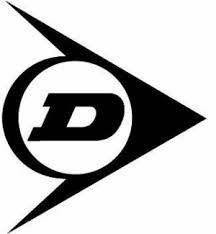 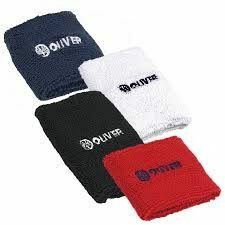 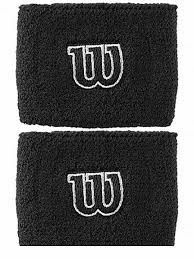 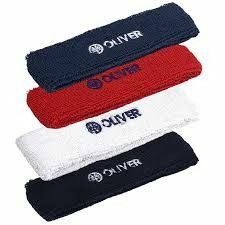 Perfect for racket sports such as squash, racketball, badminton, tennis.